When it’s AllApprovedCars! Ever put the URL Autotrader.com into your web browser’s address bar expecting to be taken to the UK’s no.1 used car website Autotrader.co.uk, part of the Trader Media Group? Well if you have then you will no doubt have noticed that, if you are a UK web user, you don’t go anywhere near Autotrader.co.uk. 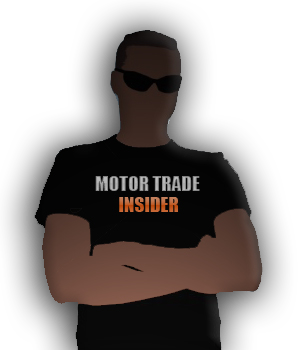 In fact you end up at allappreovedcars.com which has nothing whatsoever to do with Trader Media Group, the only similarity being that of course, they both market cars online – one in the UK and one in the US. If this happened to you then you might have wondered why and, well so did we so we decided to do a little digging around. It turns out that Autotrader.com and Autotrader.co.uk are not in any way related to each other. The only similarities being the selling of used cars and the name. 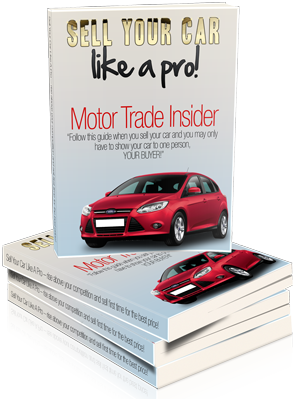 As mentioned Autotrader.co.uk is owned by Trader Media Group which itself is owned by Guardian Media Group and is one of 72 media publications run by the company. Autotrader.com is owned by massive multi-billion dollar US publishing company Cox Enterprises Inc parent company of Manheim Automotive Services. Manheim is well known in the UK for its car auction houses and is the company behind “lifestyle search” used car site “Carmony”. So where does allapprovedcars.com fit into all this? Well, of course, they are also owned by Manheim, hence the automatic webpage divert. 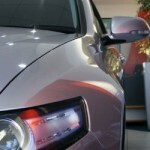 There is however a thin connection between Autotrader.com and Autotrader.co.uk. 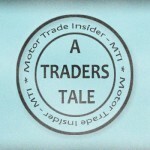 In 1976 John Madejski brought the idea of “Auto Trader” back from the US where “Trader Publishing” was started by Stuart W. Arnold, who later sold the company years later to Cox Enterprises. A lot of people, if they don’t know the correct domain suffix, will use “.com” and may probably do so in the UK when trying to go directly to the UK Autotrader and so have maybe wondered why the heck they ended up at AllApprovedCars. So next time you’re diverted, against your will, to AllApprovedCars.com when you expected to be visiting Autotrader.co.uk you’ll know why. One thing we can’t know is just how much direct traffic Autotrader.co.uk might actually lose because of this or more importantly how much AllApprovedCars gain!